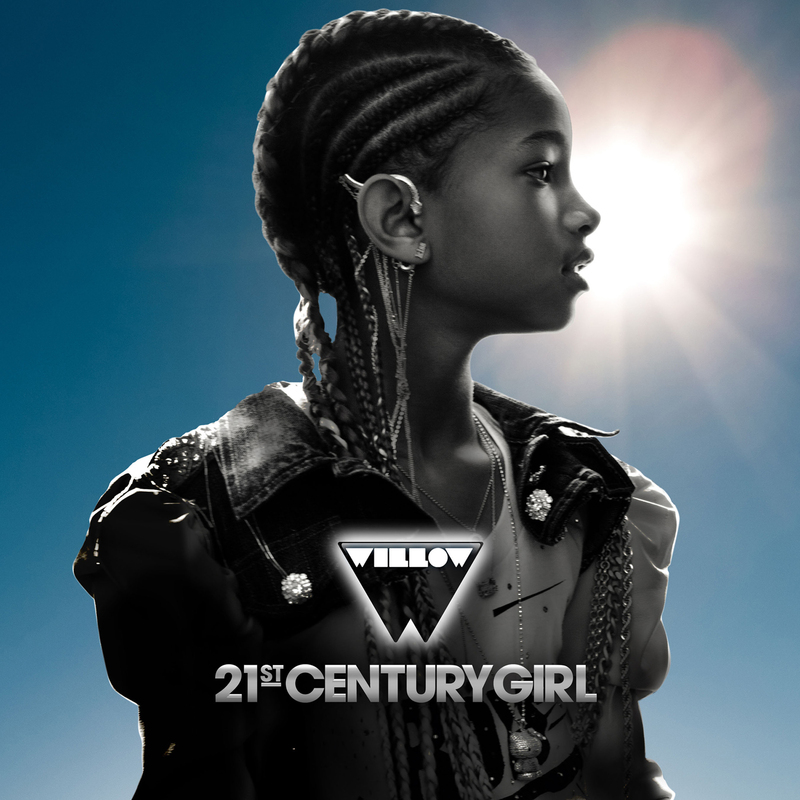 Willow Smith 21st Century Girl. . HD Wallpaper and background images in the Willow Smith club tagged: willow smith pictures 2011.